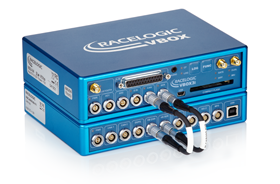 VBOX Australia is the distributor of the Racelogic award winning VBOX Automotive, Motorsport and Mining solution products. 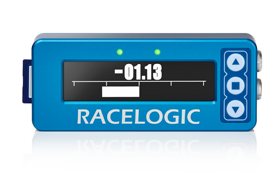 We provide a wide range of VBOX GPS based data acquisition systems used to measure the speed and position of a moving vehicle. Common testing applications include ADAS validation, brake testing, centre line deviation testing, aquaplane testing, Electronic Stability Control (FMVSS126) testing and many more. Some of the biggest gains in motorsport come from driver improvement, and our goal is to make this process as fun and intuitive as possible. The VBOX Motorsport range of in-car video and performance meets that need. 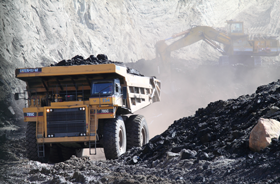 More about VBOX Mining Solutions..
Racelogic VBOX equipment provide cost-effective solutions to monitor driver behaviour and haul road conditions in order to reduce tyre, fuel and maintenance costs.